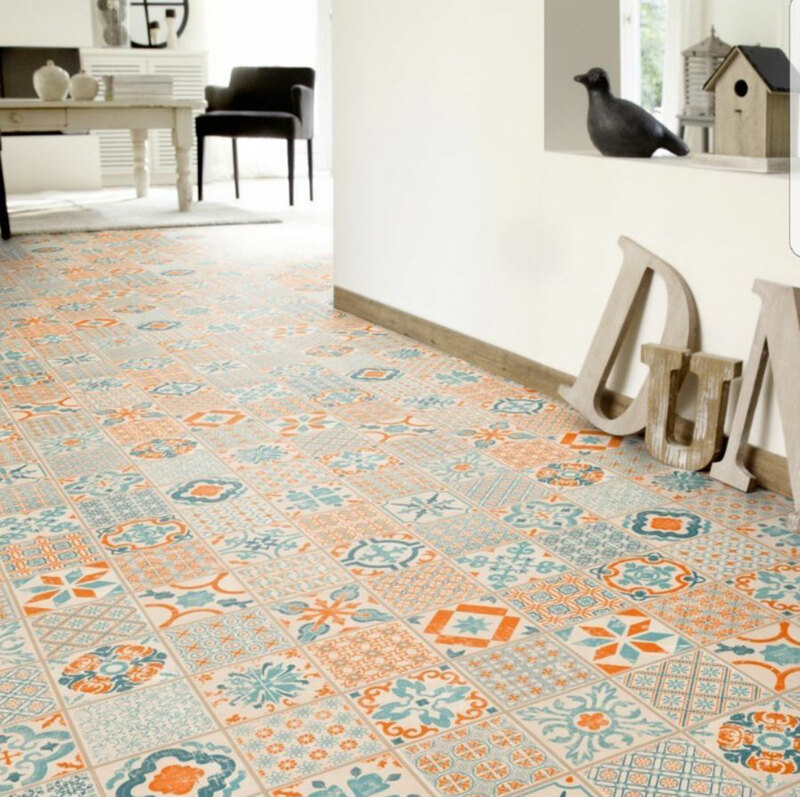 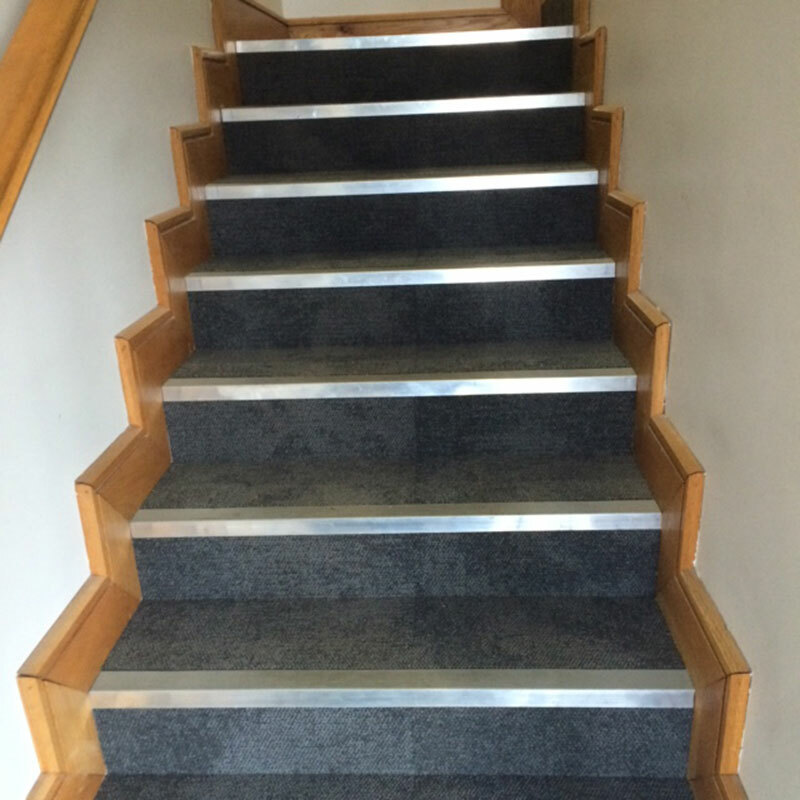 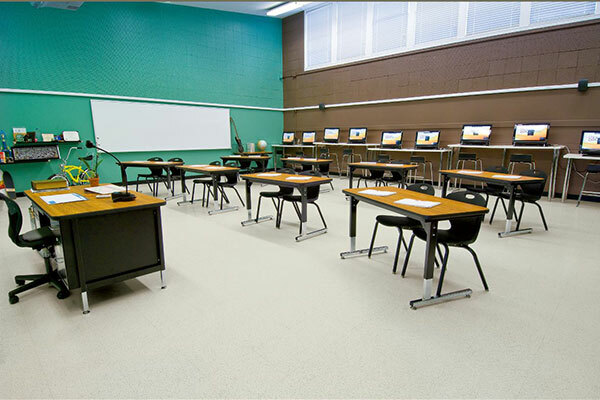 At Luxury Design Floors we can also supply and install flooring to schools, shops and commercial premises including: Contract vinyl, marmoleum, safety flooring laid flat or coved, conductive flooring, carpet, carpet tiles and timber flooring. 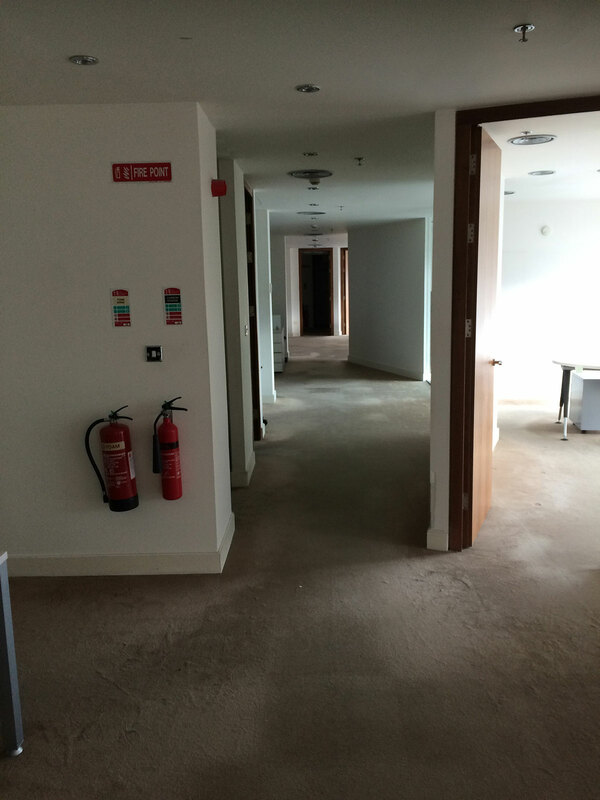 Health, safety and comfort a priority here. 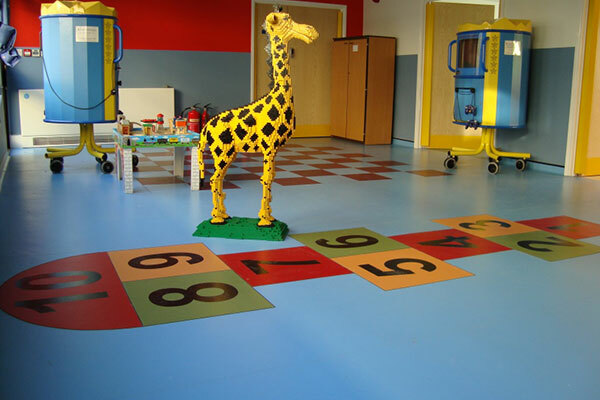 We have installed contract vinyl to creche and Montessori and will be happy to recommend suitable flooring to your needs and budget. 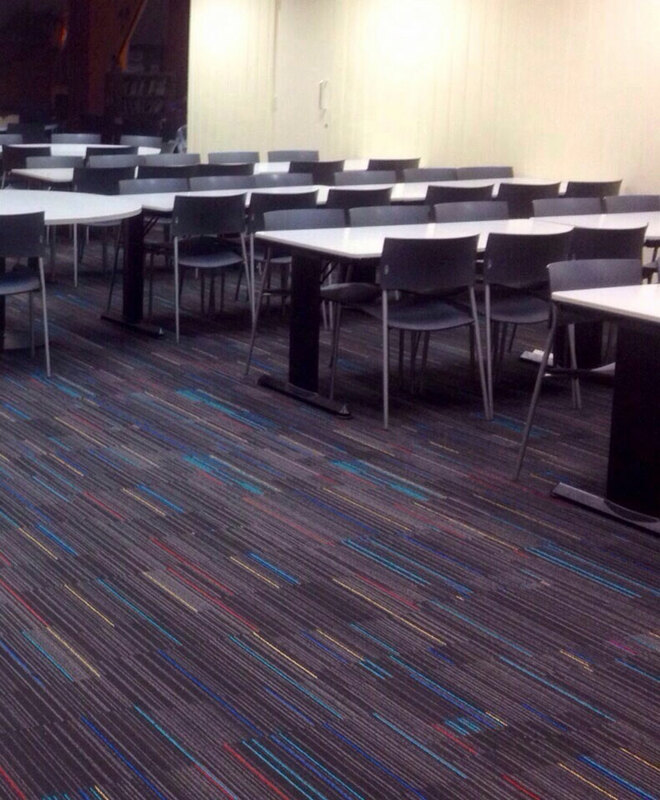 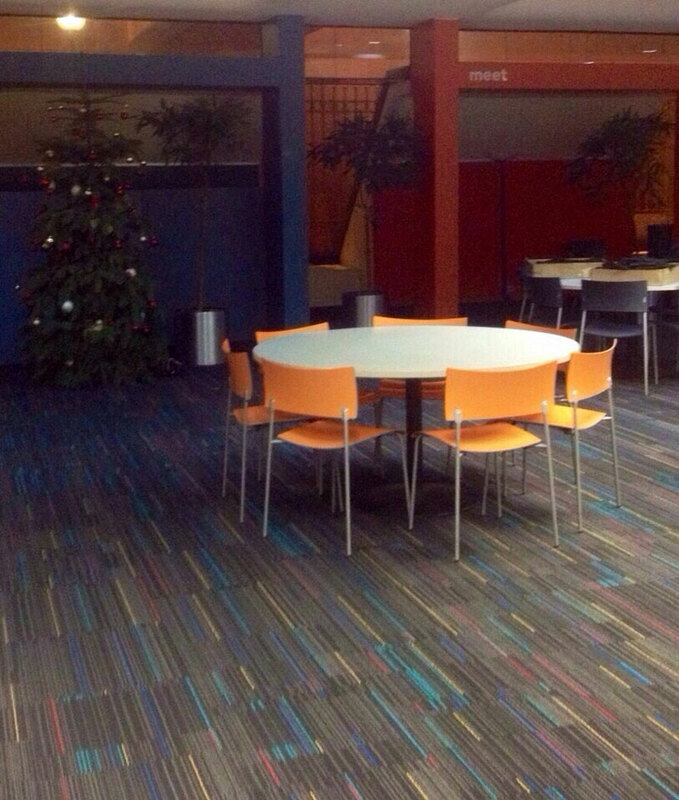 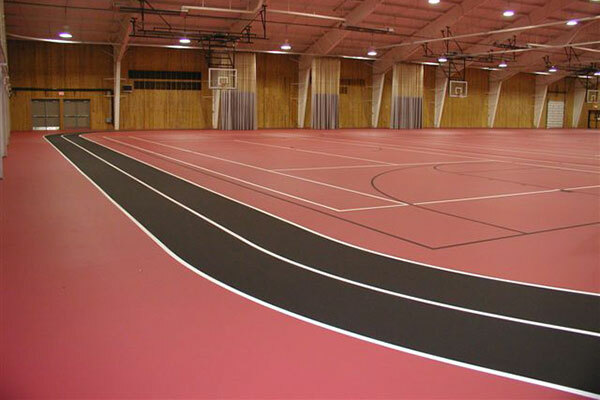 Schools and colleges require flooring which is functional, hard wearing, safe and easy to maintain. 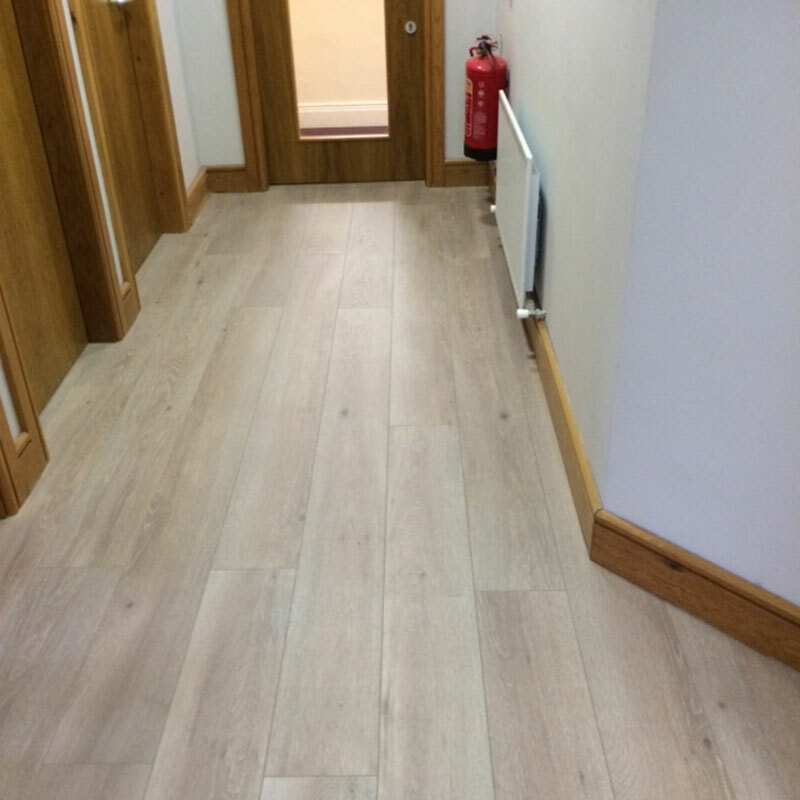 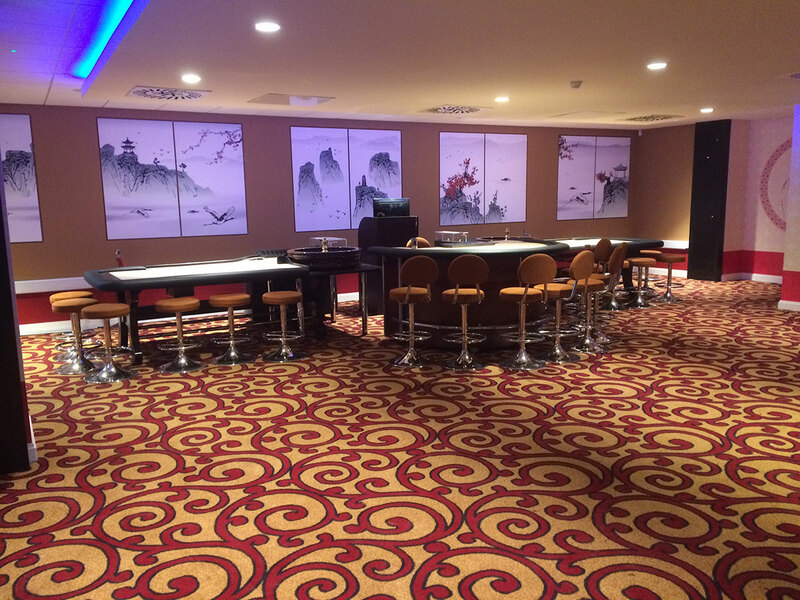 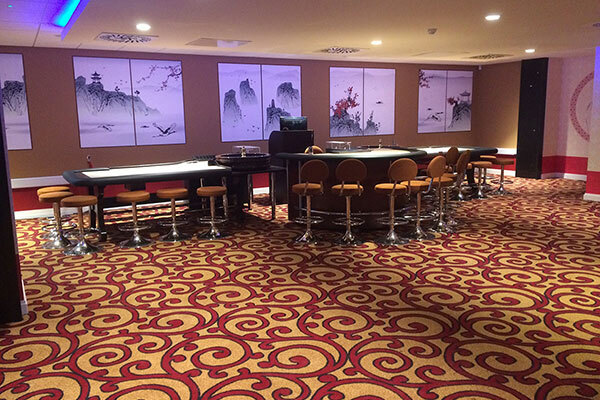 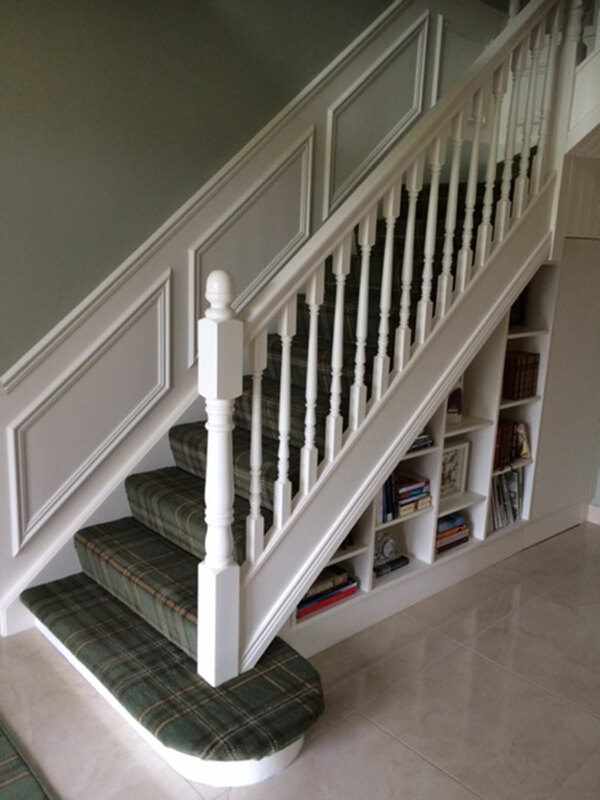 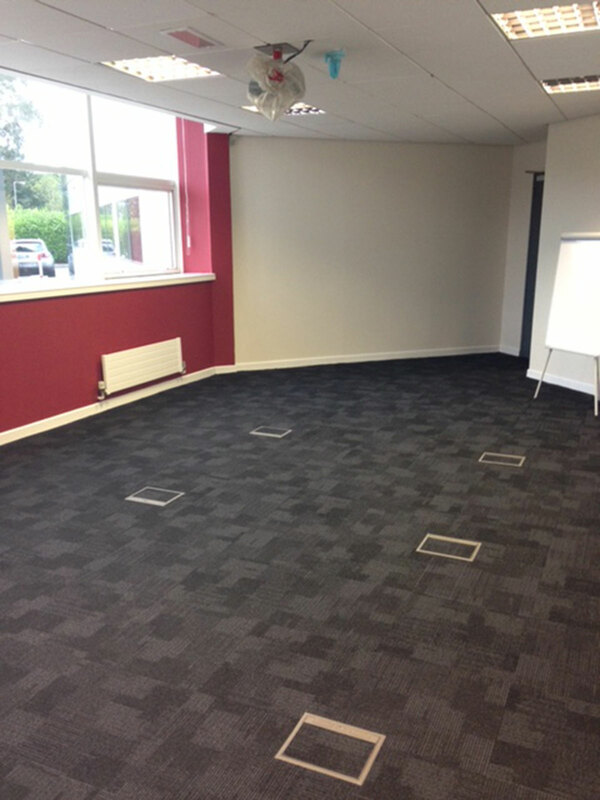 We can supply and install high quality homogenous flooring. 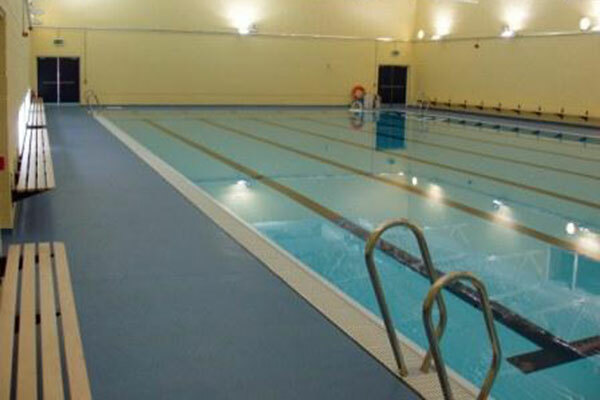 Altro Aquarius is the perfect wet room flooring. 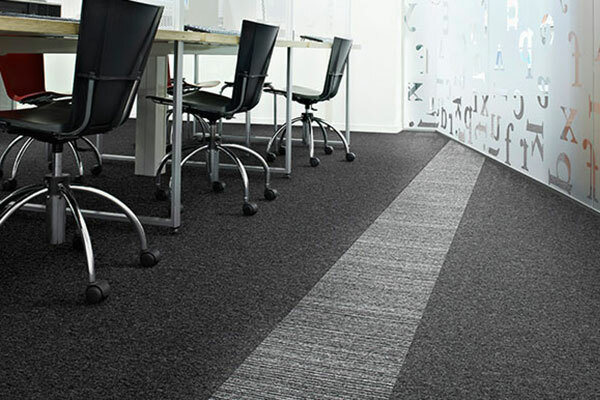 Developed for lasting performance in wet and dry environments. 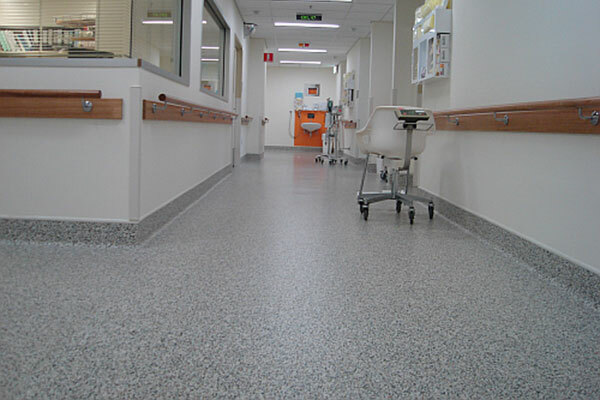 We have installed marmoleum which has been independently proven to fight MRSA and other hospital acquired infections in hospital and nursing home environments.